I haven't had much time to read lately, but I wanted to share my thoughts on The Burning Girl while they are still somewhat fresh. You know those childhood friendships that are passionate, foundational and toxic all at once? The friendship Julia and Cassie share is just that. Intense, beautiful, yet unbalanced and fleeting. Julia tells the story of this friendship, of one magical summer adventure, of her teenage years, of the elements leading to one pivotal moment in her teenage life. It's her story. Biased, subjective, with the kind of naiveté we can only have when we think something will last forever. Her voice rings true, hurt by the realization, years later, that not many childhood friendships last forever, no matter how important they felt at the time. This is the story of the two young girls over the years, through the lens of their friendship. A friendship that fades with time and teenagehood, yet somehow still shapes Julia's life despite it all. Julia desperately clings - not to Cassie herself - but to that perfect, pure childhood friendship, before boys and makeup tarnished it all. 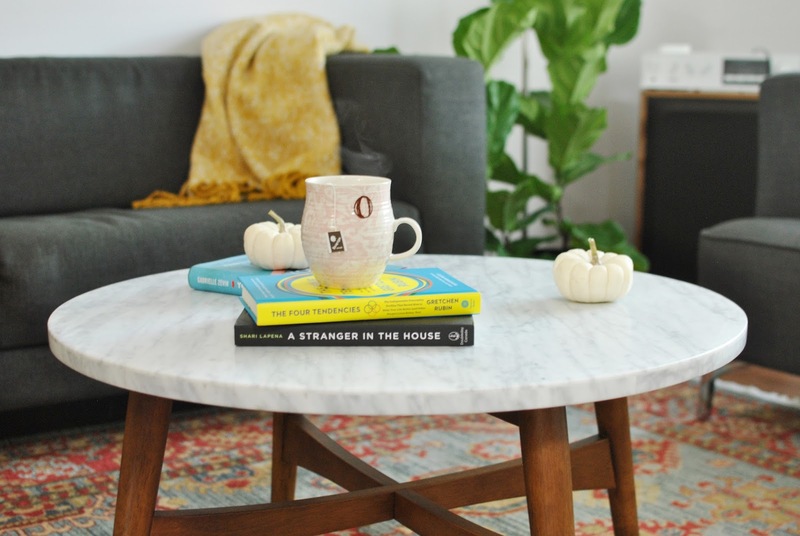 The author not only captured the teenage girl's mind with perfection, she also managed to write about that wonderful childhood game we all had for one day, one week or one summer. A game or an adventure that was so magical because it was never destined to last or be recreated. Claire Messud also perfectly painted with words the feeling of disappointment and disbelief when you realize something you shared with someone is way more important to you than it is to them. The books reads easily. The writing is unpretentious and very entertaining. The storyline, while simple and authentic, was captivating. I tore through The Burning Girl - perhaps because it resonated quite a bit with the previous book I had read. I just recently realized I had read two books about adolescent friendships in a row, both with a reference to fire in their title. Funny coincidence, since the books are so similar yet very different in the way they are written and the feelings they make you dig up within yourself. 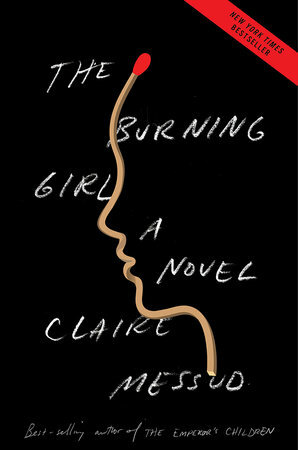 I wasn't familiar with Claire Messud's work, but I definitely want to read more from her after having read The Burning Girl. * Thanks to Penguin Random House Canada for sending me a complimentary copy for review purposes.